Today, on the first day of the yearly Computex Taipei exhibition in Taiwan, Asus took the wraps off the Android tablet/phone combo it teased last week. 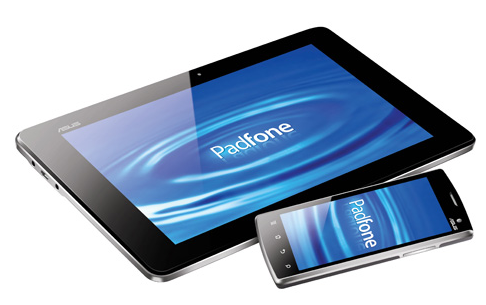 Dubbed Padfone, Asus is relatively mum on details (specs, pricing, availability) at this point. 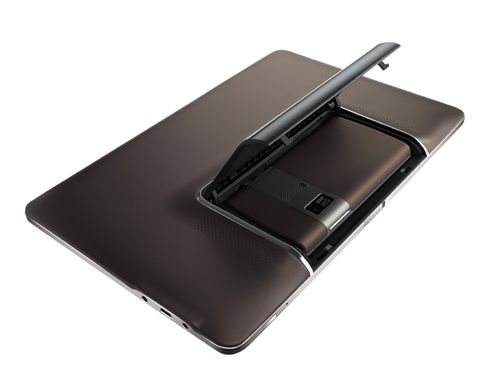 But the general idea is to dock the handset in the tablet for a wider view, charging it through the tablet’s bigger battery or making use of the phone’s 3G connection on the tablet. 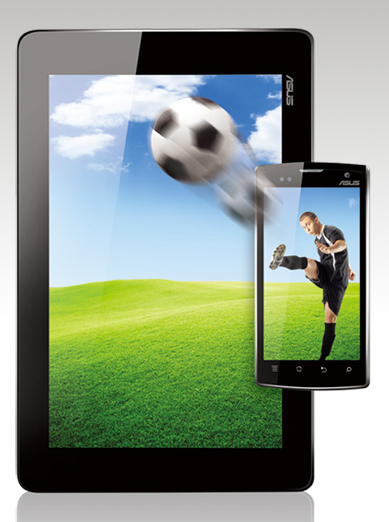 Users can also avoid data transfer and sharing hassles between phone and tablet. 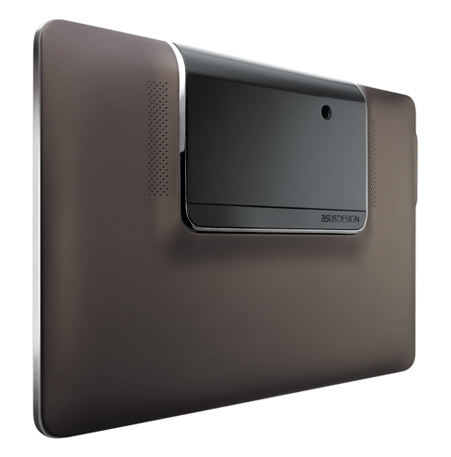 Asus says that the layout of applications running on the phone adjusts automatically once you place it into the tablet to get an expanded view (see clips below).